Saint Brigid Parish has something for every age! 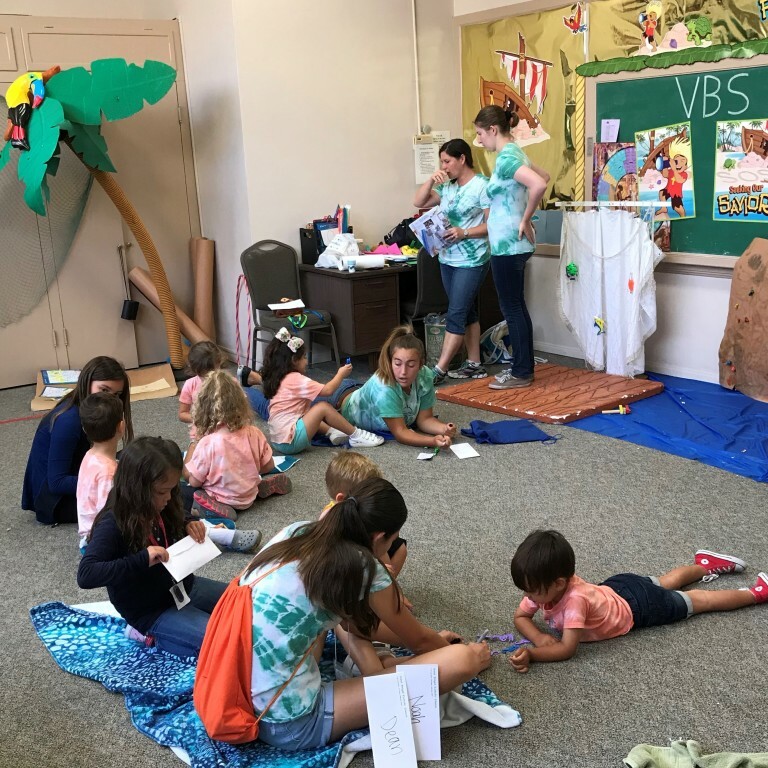 Beginning with Sunday pre-school during the 9 am Mass, growing to preparing for First Communion within Children's Faith Formation, and continuing through High School, as participants prepare for college and young adulthood, our youth formation opportunities span all ages and all levels. Many of their sessions are also paralleled by spiritual and social gatherings for parents as well! Youth Ministry at St. B’s is a community for teens to get to know Christ, each other, Catholic traditions, and themselves better. We hope to provide a joyful and Spirit-filled environment to engage each teen as they are, and inspire them to grow stronger and deeper into who they were created to be. We play games, read and discuss scripture, share thoughts, and build friendships! High School students are encouraged to bring a friend (Catholic or not), and are always met with a meal and fun activities. 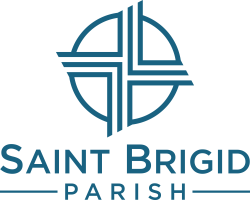 Many High School students also participate in our Confirmation Preparation Program, off-campus retreats, and other Saint Brigid Parish ministries and events. For more information, registration, or to see the Children's Faith formation calendar contact Gayle. For more information or to see our Youth Group calendar contact Vita.